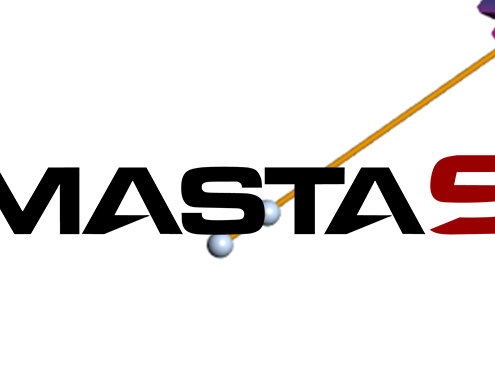 SMT is pleased to announce today that the next major release of its world-leading software, MASTA is now released. Available immediately for all users and evaluators, this latest release builds on the strengths and successes of previous versions and includes several innovative enhancements that ensure that SMT remain at the forefront in providing cutting edge technology solutions to an ever-increasing array of users. Development of Macro Geometry Design Space Search allows the user to save time during the design phase. Updates to this feature allow users to search design space to find optimal gear designs, and optimise particular gears in gear train whilst fixing others. These designs can then be added to a full ‘MASTA’ model for further advanced analysis. 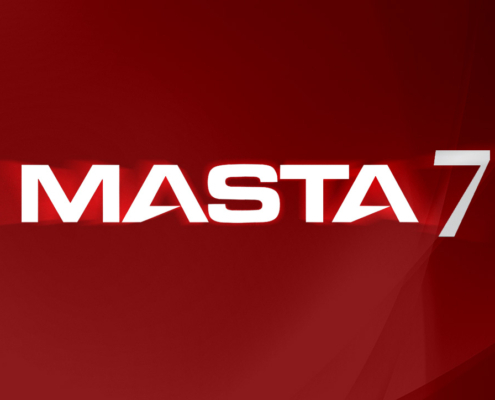 From today MASTA 7.5 will be available to download for customers and for evaluation. The release sees a number of improvements and features especially in Finite Element Analysis as well as including improvements to Bearings, NVH, import and report functions. 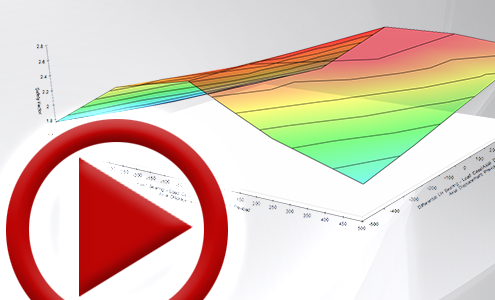 The Parametric Study Tool allows users to perform a Linear Sweep and Monte Carlo Analysis. Multiple calculations can therefore be made within a set range of parameters and display the results in such a way selections can be made quickly and effectivley. 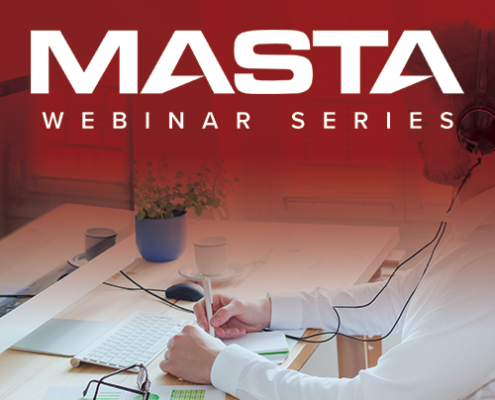 Watch our latest feature focus video demonstrating the Full FE mesh analysis features available in MASTA. 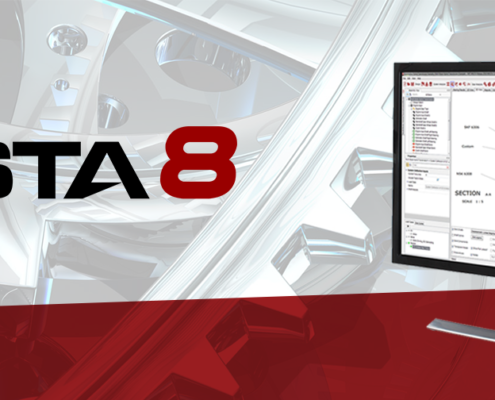 MASTA 7 has arrived and is packed full with brand new features and improvements. The release marks SMT's continued success in providing transmission engineers worldwide with the best software tools designed around them. 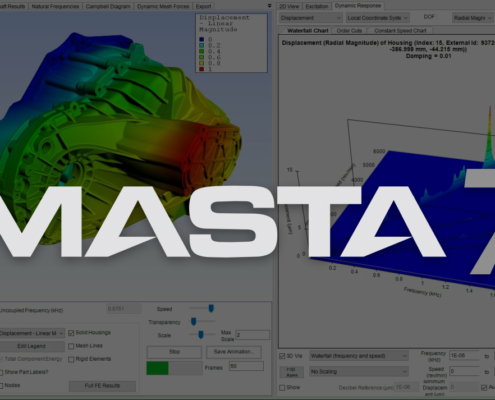 This video summarises some of the key benefits of MASTA CAE software and how it can improve or even revolutionise your product development workflow for mechanical transmission systems. 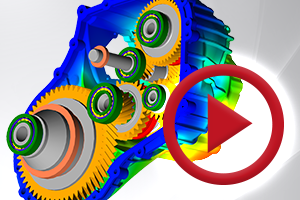 This spring SMT will be releasing the latest advancement in CAE software for mechanical transmissions, paving the way for a new era of development capabilities. 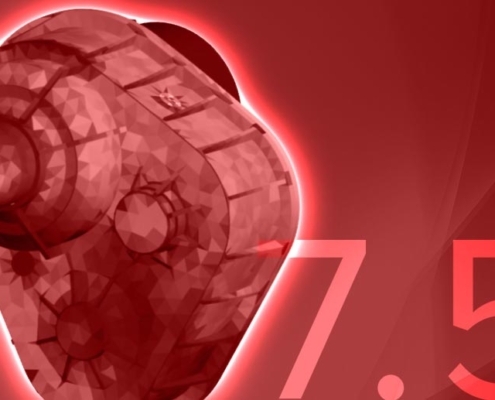 MASTA 7 contains the most cutting edge technologies available to industry leading engineers today and will help enable them to reach new levels of quality and innovation.